Courses run at all levels, all year round. Start any Monday. 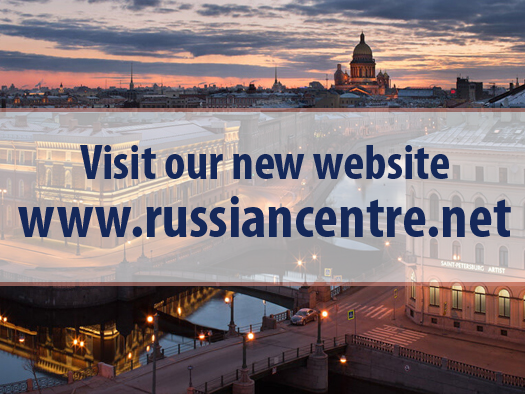 Please use our contact form below to enquire or visit our new website for additional information about our Russian language courses. Educacentre, Russian Language School 1, Komendantskaya sq., TRK "Atmosphere"